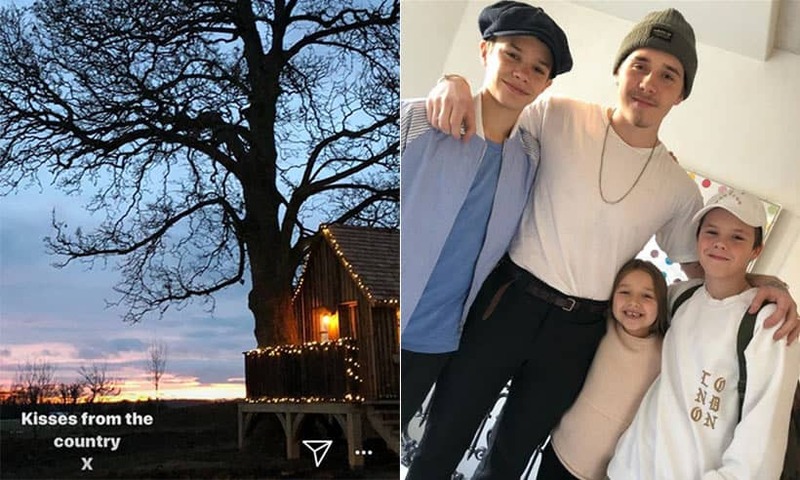 The Beckham Family: News & Photos Of The Beckhams Children - HELLO! 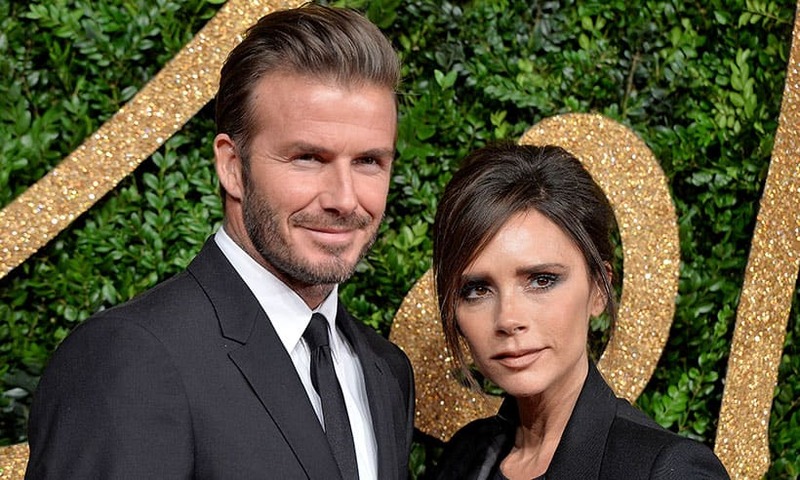 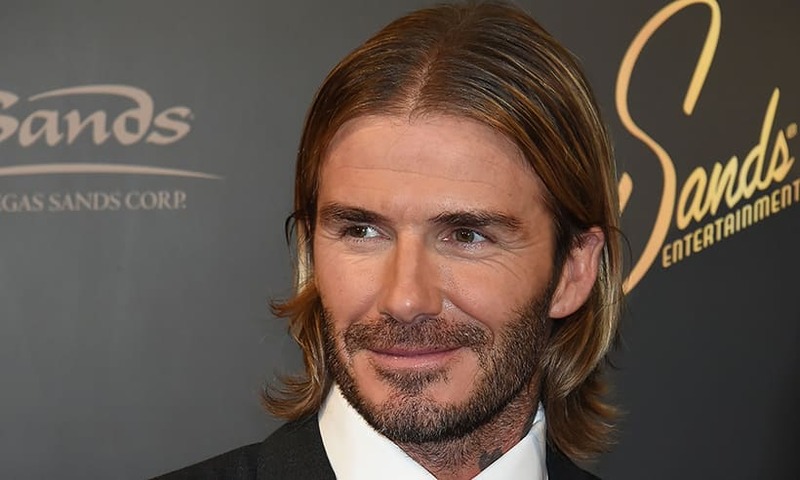 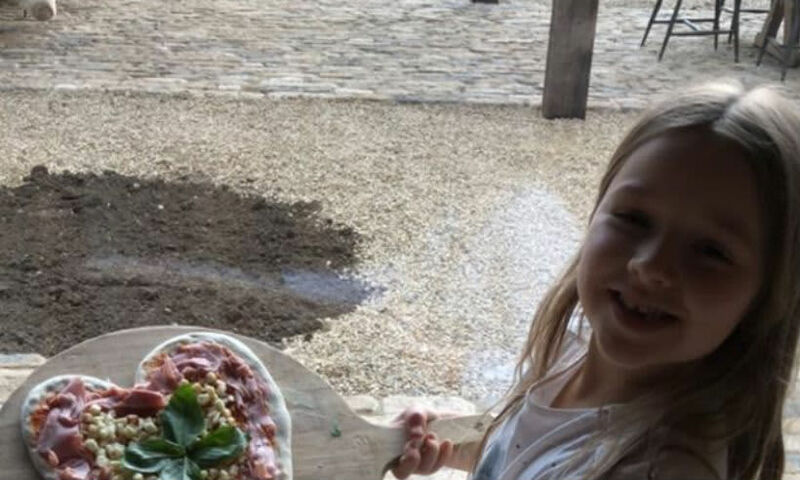 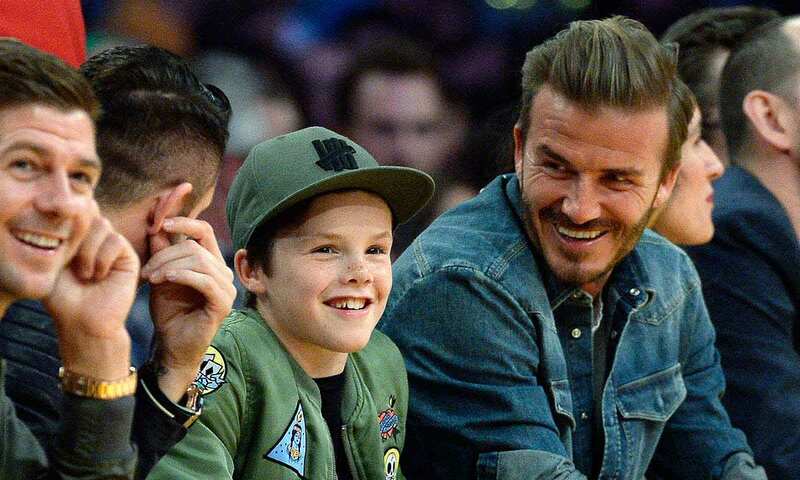 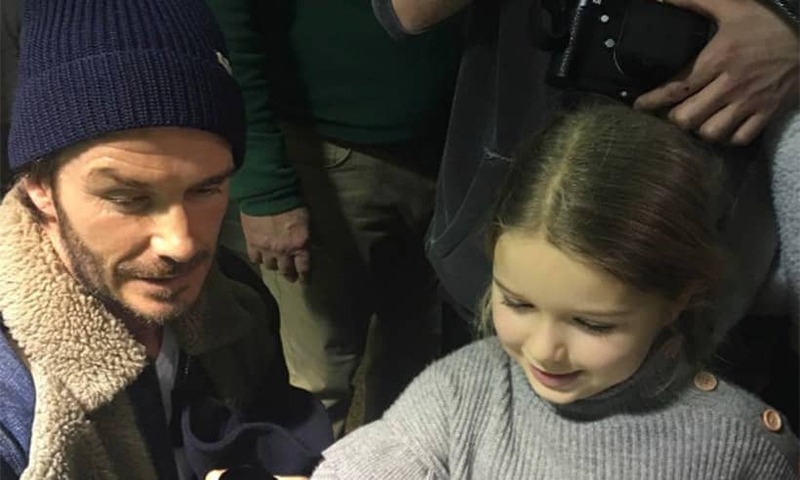 Get all the latest news, pictures and videos from the Beckham family. 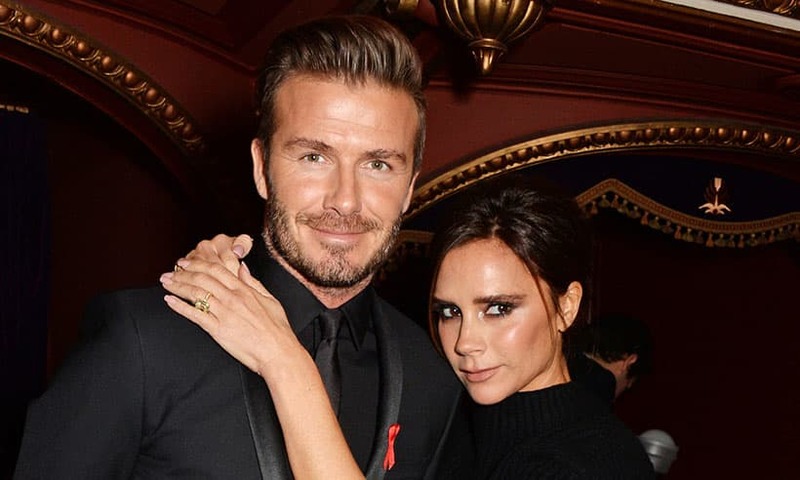 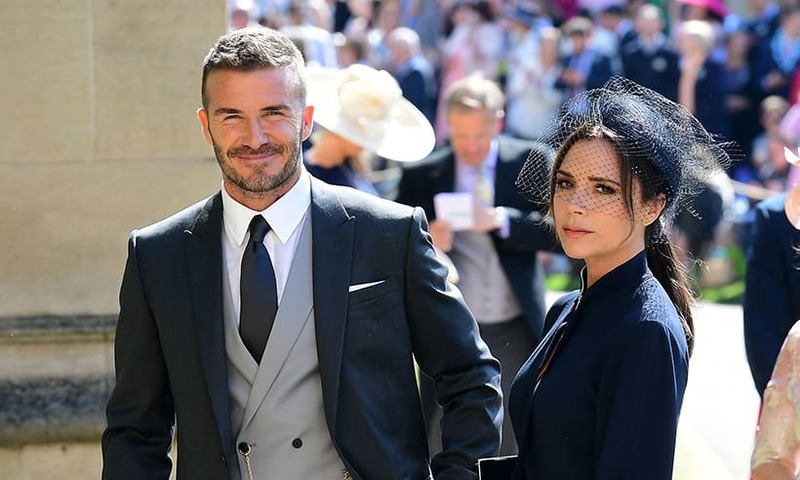 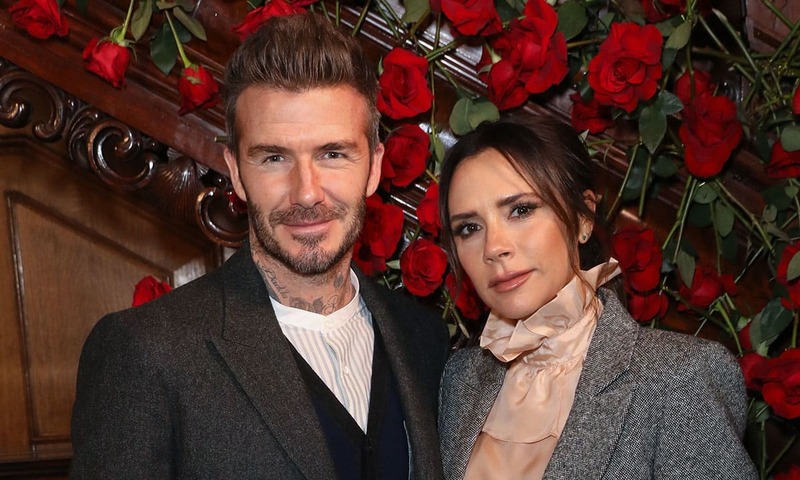 Legendary international football star, David Beckham, and super talented fashion designer wife, Victoria Beckham, have been married since 1999 and have since gone on to have four children: Brooklyn, Romeo, Cruz & Harper. 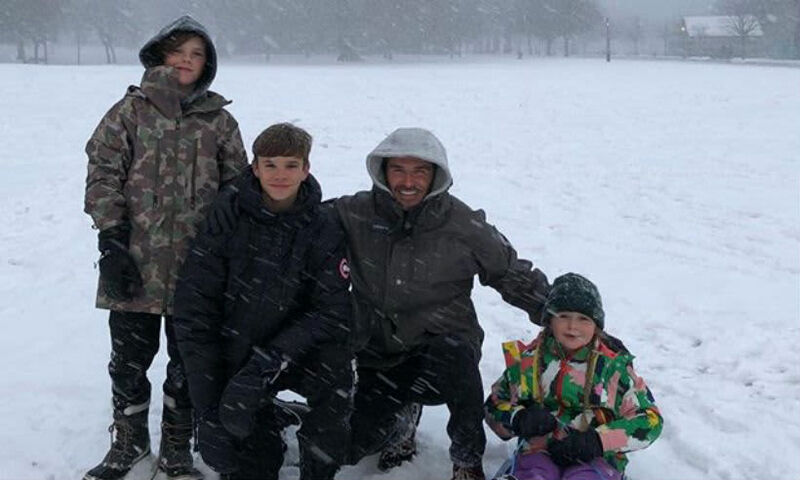 After previously living abroad in places including Spain and LA, all 6 family members are currently residing in their London townhouse once more. 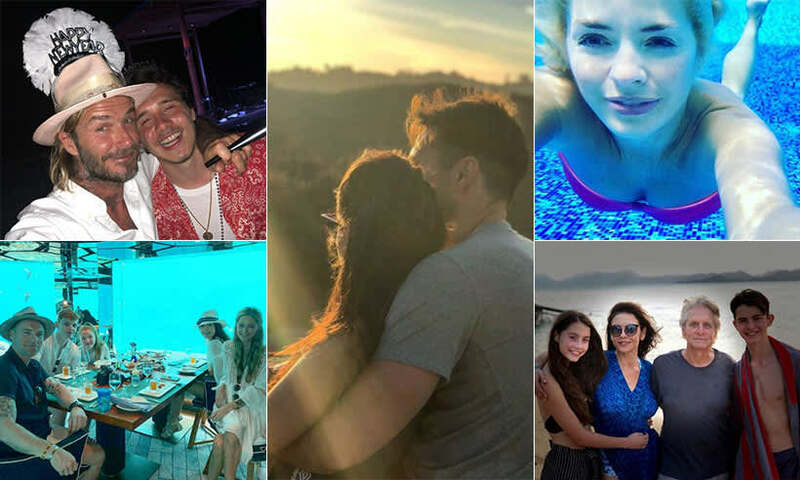 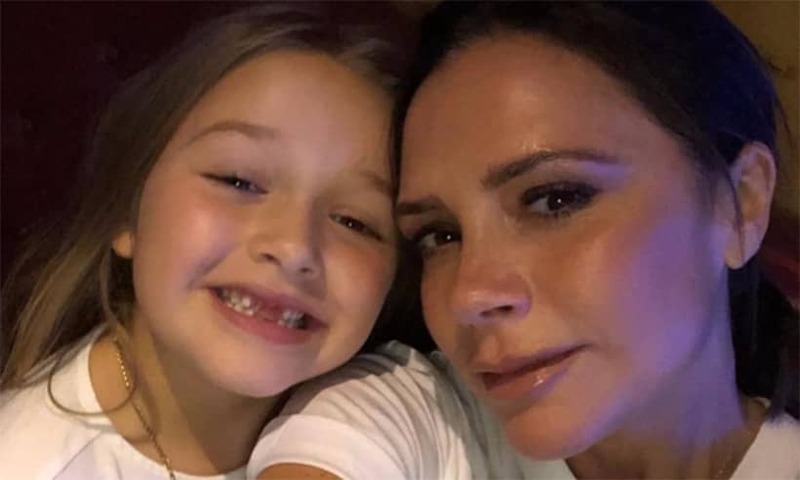 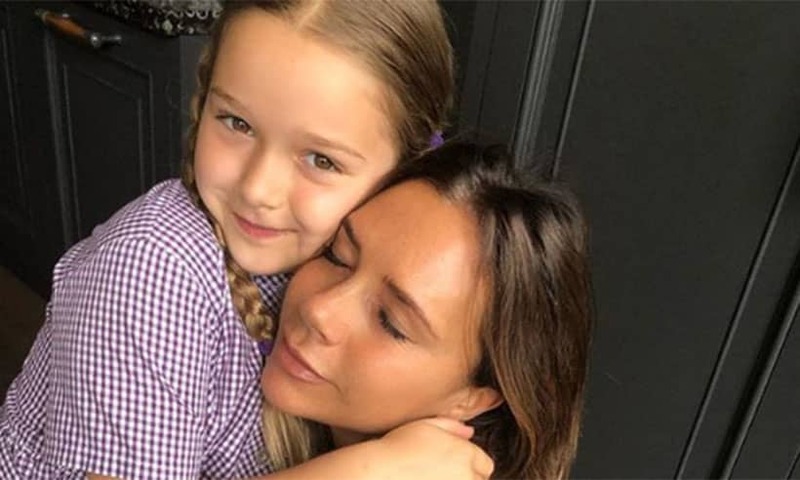 Stay tuned for the latest from the Beckhams and their four kids, as well as the family dog, Olive, as we bring you photos, Instagram posts and sweet updates from the famous family. 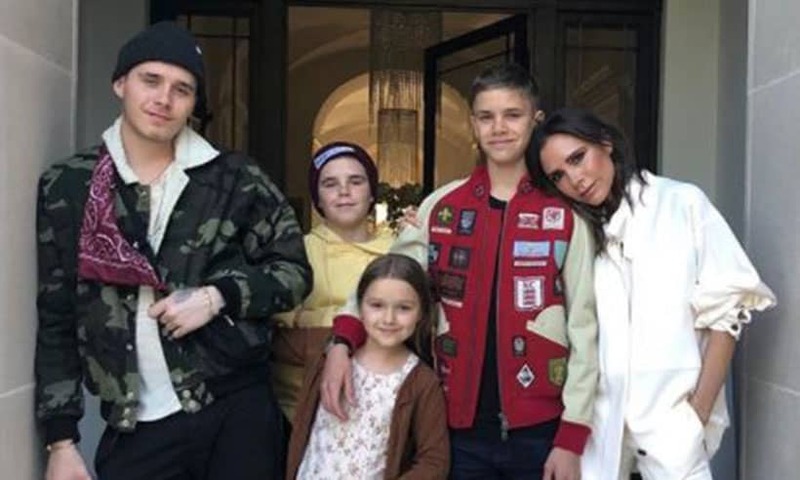 Victoria Beckham shares rare photo of all her children at Christmas!